Designed for all round use with a little extra rocker in case you find a wave to ride. Great all rounder paddle board with lot's of volume and perfect as a all rounder for all levels.. Best Value all round ISUP that money can buy on the market for 2018. 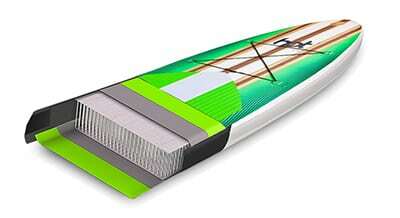 Also this model is used in our hire centre and sup school.